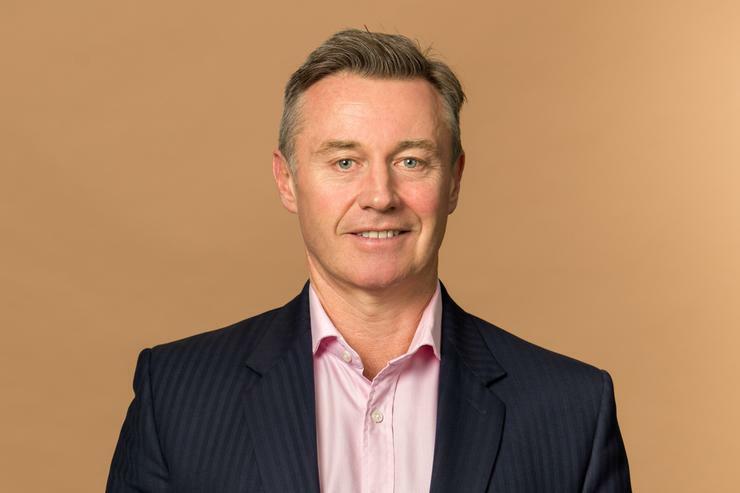 Damien Bueno – who has been with the business since 2007 – was named president and managing director of SAP A/NZ this morning, replacing Colin Brookes after a year in the role. Brookes was appointed the local chief in July 2017 after being promoted from the position of chief operating officer. His new role was not given, but the company said he will be “pursuing another opportunity with SAP globally”. Bueno was most recently vice president for strategic industries and markets, SAP A/NZ, and “pioneered a co-investment model with the Australian Government”. He was responsible for establishing the SAP Institute for Digital Government in Canberra which launched in 2016.